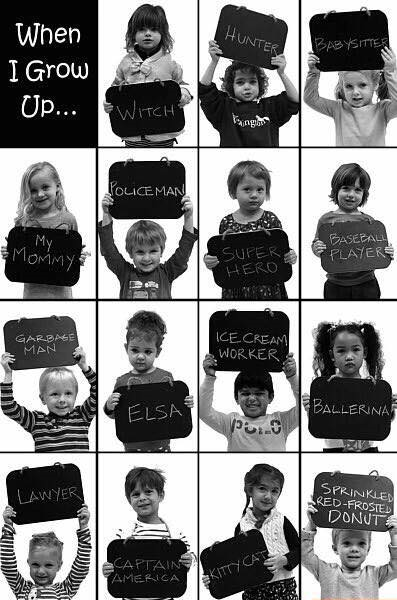 That last kid is going places. Why Are There So Many Songs About Love? Who Knew Adam Was Actually Kenny Loggins?